The Nicaragua Inter Oceanic Canal has been a 500 year dream. At times it has seemed like almost a reality, and then, once again, it seems to enter a lethargic state where the dream does not end, but certainly endures in the collective sub consciousness of the Nicaraguan citizens. 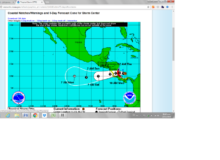 You see, ever since the first European explorers discovered Central America, they started dreaming of a connection between the newly discovered Pacific Ocean and the Atlantic, which would allow for global trading and commerce. In 1539 a major breakthrough took place when Captains Calero and Machuca discovered the San Juan River, which served as an outlet from Lake Nicaragua towards the Caribbean Sea. 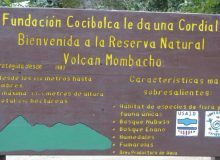 The route from the Caribbean up the San Juan River, across Lake Nicaragua to the port of La Virgen, on the western end of Lake Nicaragua put them at only 12 miles from the Pacific Ocean! 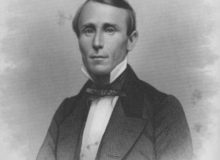 During the eighteen hundreds, Cornelius Vanderbilt created the Transit Company, which successfully exploited the route up the San Juan River through Lake Nicaragua and then had a stagecoach to transfer passengers from the port of “La Virgen” on Lake Nicaragua to the Bay of San Juan del Sur, located about 12 miles distant. The United States of America actually undertook a series of efforts to create the Nicaragua Inter Oceanic Canal using this route, however, in the end, the French, who had secured the contracts to build a canal in Panama gave up and convinced the American Government that their alternative made much more sense than the Nicaragua Alternative. In the second decade of the current century, the Sandinista government made a deal with a Chinese millionaire, Wang Jing, who incorporated the HKND Group to build the Nicaragua Inter Oceanic Canal. 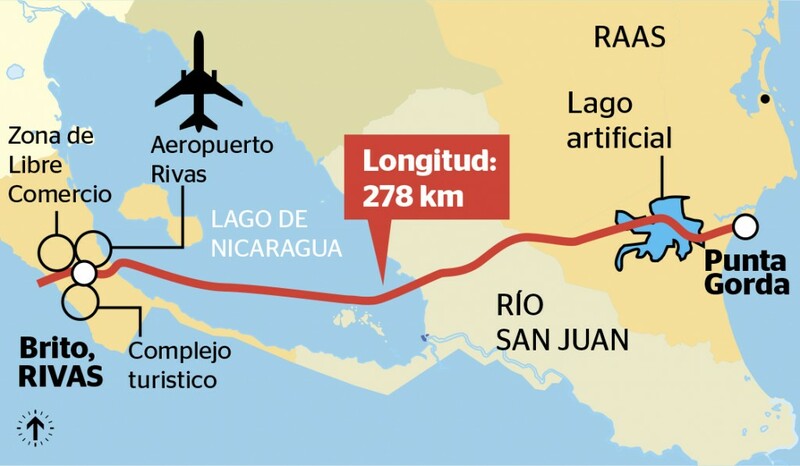 The Nicaraguan executive and legislative government branches hurried to pass all the necessary legislation to pave the road for the establishment of this long held dream: The Nicaragua inter-oceanic Canal. Different alternate routes where taken into consideration, and after the feasibility study, the San Juan River was discarded as a route. 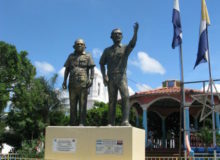 The final approved route for the Nicaragua Canal enters through the heart of the Rama territory starting in Punta Gorda, south of the city of Bluefields, on the Caribbean Coast. 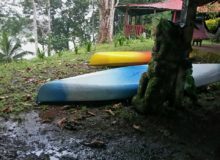 The plan calls for a dam to be built in the RAAS, and would require some locks to elevate the ships from the Caribbean Sea to the lake they will create, and then descend into Lake Nicaragua. 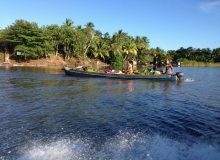 The route across the lake goes north of the Solentiname Islands and south of Ometepe and then across the Rivas Isthmus to the coastal town of Brito. The construction of the Canal was scheduled to start on the 24th of December, 2014. 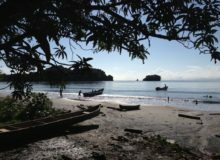 You would guess kind of a Christmas gift to Nicaragua by HKND, however only a symbolic event took place in the Rivas Isthmus. As it turns out, many Nicaraguans are opposing the canal, mostly because the proposal is that they will be paid pennies over the dollar for whatever property is required to build the massive project. The 2015 Chinese financial crisis is also playing a major role in delaying the construction. It turns out that the Chinese billionaire Wang Jing has earned the dubious title of the worst performing billionaire according the Bloomberg Billionaires Index in 2015. It remains to be seen if the dream of the Nicaragua Inter Oceanic Canal finally comes to be or if will need to wait another 500 years to actually become a dream come true. Time will tell, for the time being 2015 will certainly not see the beginning of construction of this massive project.